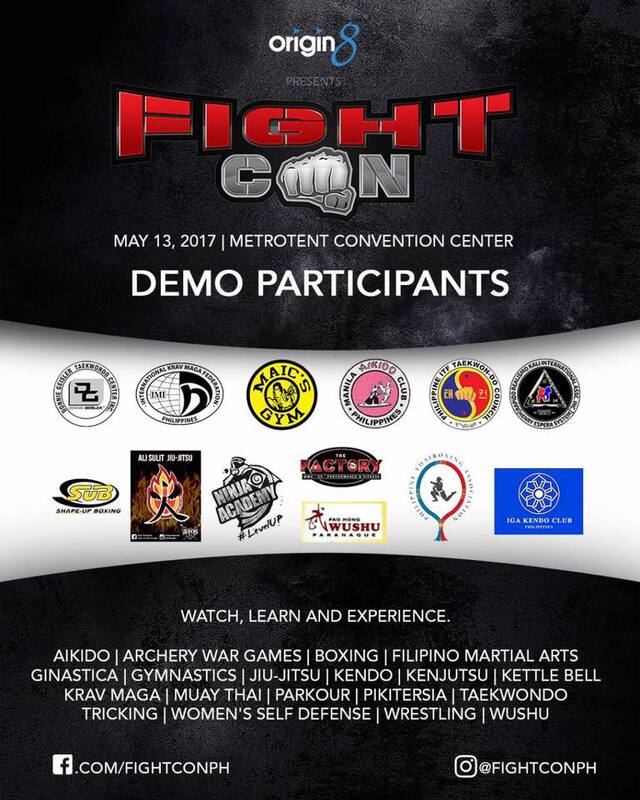 FightCon, the country’s first-ever fight and conditioning convention is back and this time around it’s happening at MetroTent Convention Center on Saturday, May 13, 2017. Guaranteed to be larger than last year’s event, fight fans are sure to get a kick out of the affair’s new highlights, beefed up activities and superior lineup. 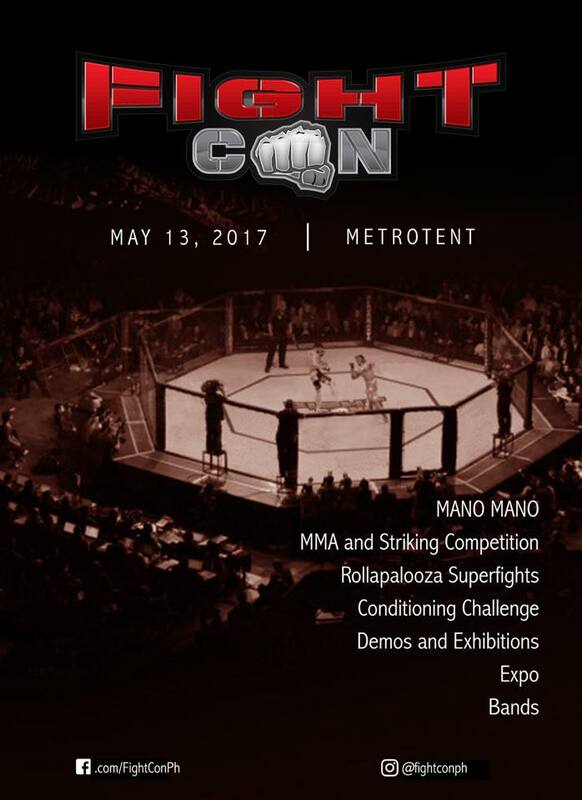 “FightCon was designed to promote mixed martial arts, encourage athleticism and gather fighting and fitness communities in one event. 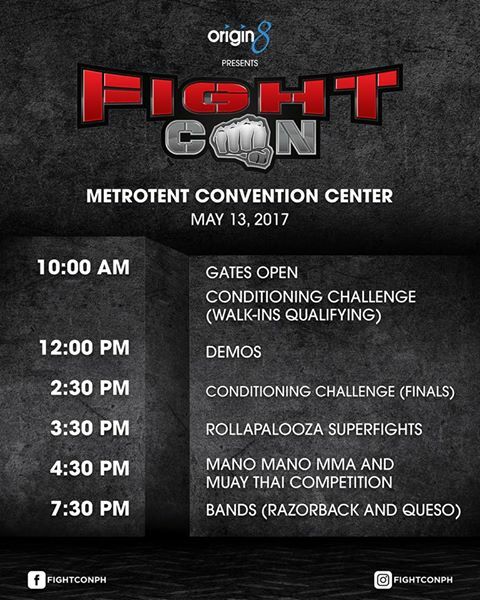 It serves as a hub for various activities that cater to fighters, fans and brands alike.” said Paul Gaw, founder and producer of FightCon. 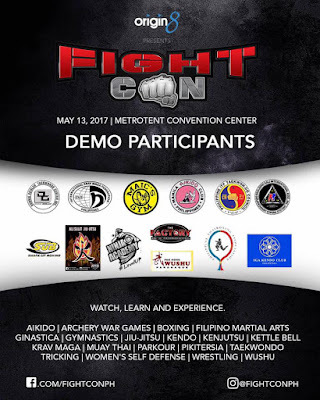 Since its launch last year, this first of its kind event series unified combat sports, fitness and even music all in one venue, in one day. This year, not only has it heightened its featured attractions, that is, MMA and Muay Thai competitions, a conditioning challenge, combat sports demos and exhibitions, live performances from a few of the country’s celebrated artists and a brand expo, FightCon also teamed up with no less than, ONE FC Heavyweight Champion, Brandon “The Truth” Vera, to boost the promotion of mixed martial arts in the Philippines.